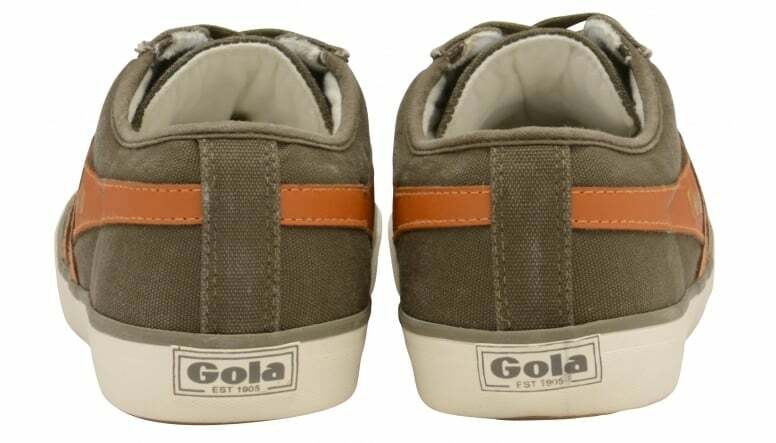 Gola men’s Comet is a fashion inspired plimsoll, featuring a washed canvas upper and a contrast colour wingflash. 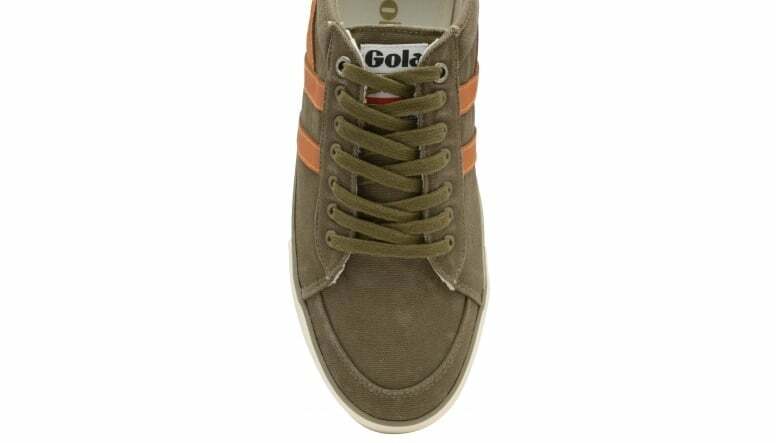 The canvas upper gives this silhouette a subtle heritage look whilst the padded collar offers enhanced comfort. 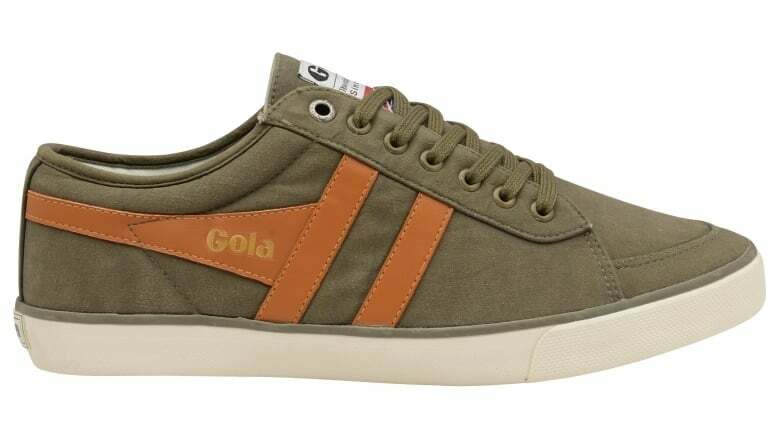 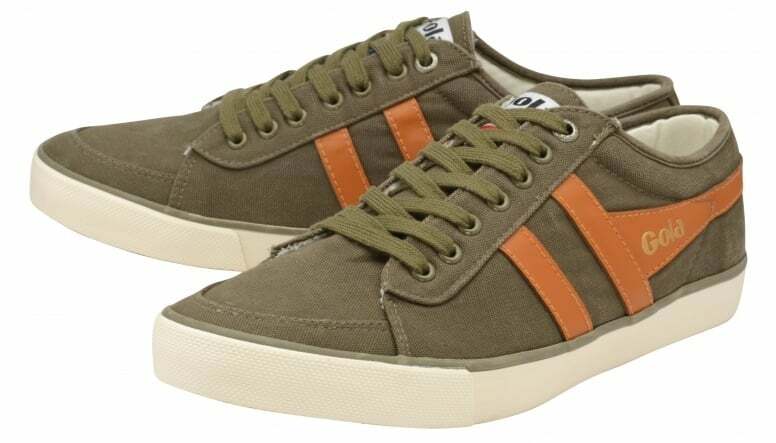 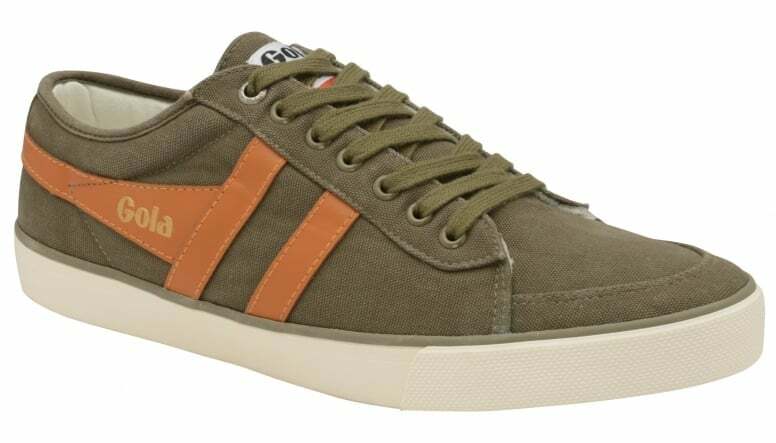 Gola Comet men’s is a versatile style and can be teamed with a variety of garments to add a relaxed finish to an outfit.